High-altitude testing of the A350 in Bolivia. Airbus photo. 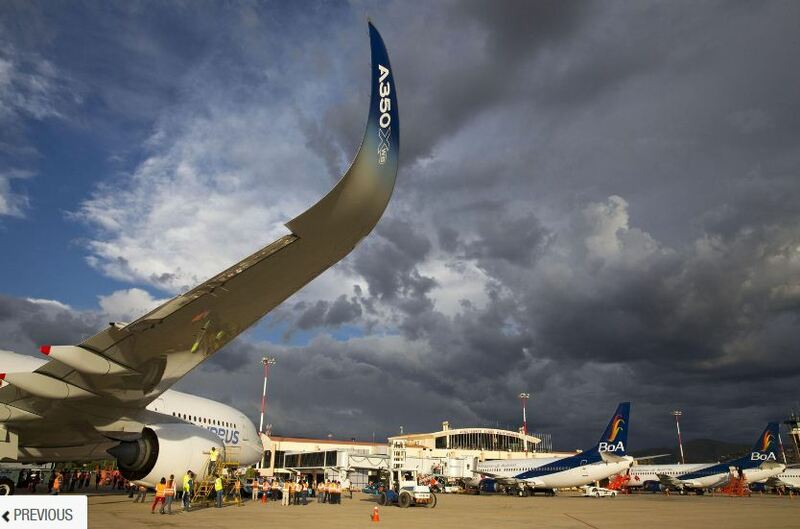 Airbus is taking its newest aircraft, the A350 XWB (Extra Wide Body), to next month’s Singapore Airshow. The European aircraft manufacturer says a test aircraft will be on both static and flying displays from Feb. 11 through Feb. 12. 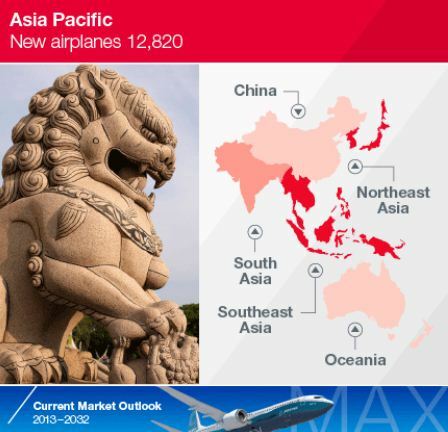 The Singapore debut is crucial for Airbus because airlines in the Asia-Pacific region have ordered 244 A350s, representing 30 per cent of the total orders. The crew of MSN003. Airbus photo. Three aircraft, MSN001, MSN003 and MSN002, are now involved in the test program. “The A350 XWB will set new standards in the mid-size category and will consolidate our position as the provider of the world’s most modern, comprehensive and efficient widebody product line,” Airbus president and CEO Fabrice Bregier said Thursday. The aircraft features an extra-wide cabin with a non-stop flying capability of more than 15,000 kilometres. 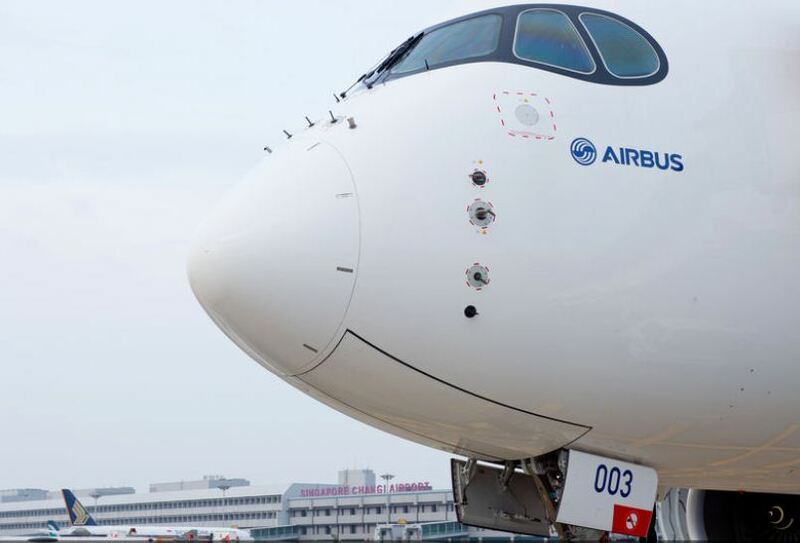 It will be built in three versions – A350-800, A350-900 and A350-1000.